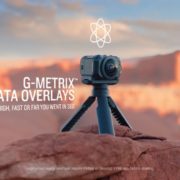 OLATHE, Kan.–Garmin International Inc., a unit of Garmin Ltd. (NASDAQ: GRMN), today announced the versatile VIRB 360, a compact, rugged and fully spherical 360-degree camera. The waterproof1 VIRB 360 is an easy-to-use camera that captures impressive high-quality video up to 5.7K/30fps, with four built-in microphones to ensure everything sounds as good as it looks in any direction. Whether users are kayaking down river rapids or mountain biking through rough terrain, the VIRB 360’s 4K Spherical Stabilization2 makes every video smooth and steady. With the VIRB 360, users capture video with automatic in-camera stitching up to 4K/30fps. Videos are easily uploaded for editing or sharing instantaneously. 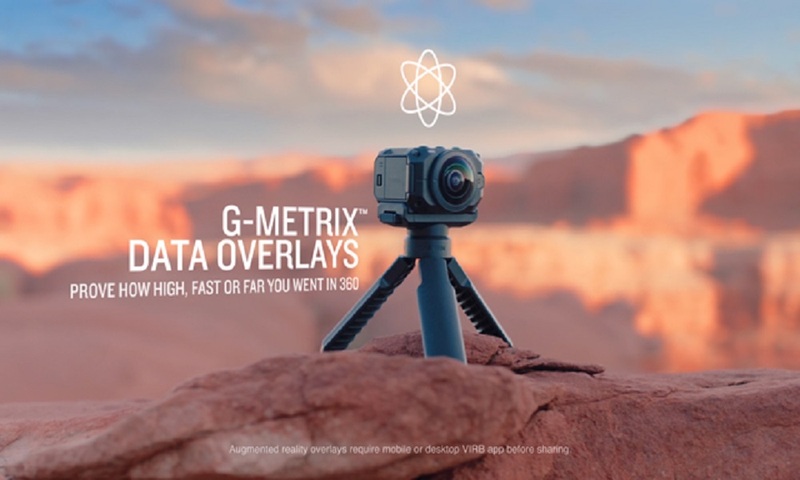 Taking advantage of its built-in GPS and numerous other sensors, the VIRB 360 provides owners with customizable G-Metrix™ data overlays in a captivating 360-degree augmented reality3 setting. Garmin offers a free downloadable VIRB Mobile app and desktop software to edit, stabilize, share and add data overlays to any VIRB 360 video content – features that make the VIRB 360 easier to use than most other 360 cameras. Boasting conveniently simple one-touch button controls, the VIRB 360 also incorporates helpful voice control4 options to start and stop recordings, snap photos and more. And to make the most of “in-the-moment” experiences, the VIRB 360 features livestream5 capabilities to post to YouTube™ or Facebook Live with a compatible smartphone or tablet. The VIRB 360 offers a rechargeable, one-hour battery life while recording. Even more impressive, whether it’s a family event or a rigorous journey, the VIRB 360 is built to withstand overheating and wet conditions. Beyond video, the VIRB 360 can take stitched-in-camera, 360-degree, 15 megapixel spherical photos. Photo modes include single capture, burst shooting, and time lapse. Additionally, the camera is equipped with a sunlight-readable display for users to identify battery life, storage capacity and video modes. The VIRB 360 supports Wi-Fi®, Bluetooth®, ANT+®, and NFC (one-tap connection with Android™ devices) connectivity. Offering a wealth of flexibility and range, the VIRB 360 is compatible with industry-leading virtual reality headsets and live playback through the free VIRB Mobile app. What’s more, the camera is compatible with Apple® and Android devices, and comes with its own unique tripod/handgrip. The VIRB 360 uses replaceable microSD memory6 cards of up to 128GB (sold separately). 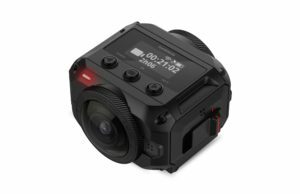 The Garmin VIRB 360 is the latest from the consumer automotive and camera segment of Garmin, the leading worldwide provider of portable navigation devices for automobiles, motorcycles and trucks. The company’s user-friendly navigation and action camera solutions have innovative features that provide time- and fuel-saving benefits to meet the demands of everyday driving and outdoor living. 2Stabillization is applied using VIRB Mobile app or VIRB Edit desktop software and is only available for videos stitched in camera. 3Augmented reality overlays require mobile or desktop VIRB app before sharing. 4Voice control available for English (US, UK), French, Italian, German, Spanish, Swedish, Japanese, and Mandarin. 5Live streaming only available on compatible Apple devices. NOTICE: For the best viewing experience, we recommend you watch 360 videos in the YouTube app on a mobile device or tablet. To view interactive 360 YouTube videos on a desktop, you’ll need Google Chrome, Mozilla Firefox or Microsoft Edge. 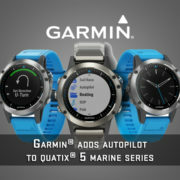 Garmin International Inc. is a subsidiary of Garmin Ltd. (Nasdaq: GRMN). 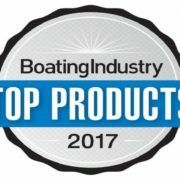 Garmin Ltd. is incorporated in Switzerland, and its principal subsidiaries are located in the United States, Taiwan and the United Kingdom. 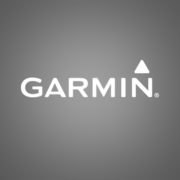 Garmin, ANT+ and VIRB are trademarks of Garmin Ltd. or its subsidiaries and are registered in one or more countries including the U.S. G-Metrix is a trademark of Garmin Ltd. or its subsidiaries. Apple is a trademark of Apple Inc., registered in the U.S. and other countries. Android™ is a trademark of Google Inc. 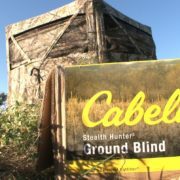 The Bluetooth® word mark and logos are registered trademarks owned by Bluetooth SIG, Inc. and any use of such marks by Garmin is under license. Wi-Fi® and the Wi-Fi logo are registered trademarks of Wi-Fi Alliance.